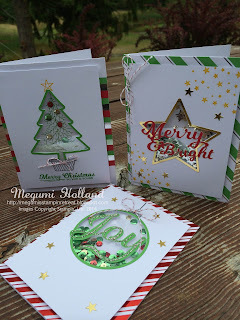 Megumi's Stampin Retreat: Holiday Catalog is LIVE Today! Happy September!!! I was so looking forward to this day! Our Holiday Catalog is finally here and my boys went back to school this morning!!! I'm so excited to be back in my studio full time!!! My boys did a great job of keeping me busy all summer long and I finally had time to put this adorable To You & Yours Shaker Cards Project Kit together a few days ago. 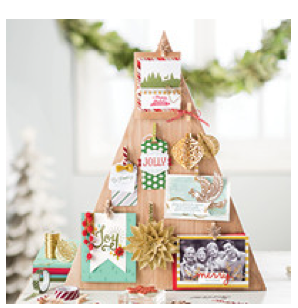 These cards are so cute and fun to make and all the materials (and envelopes) are included. 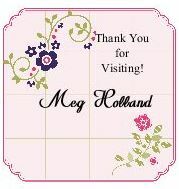 You will need the To You & Yours Too Stamp Set and a few ink pads to complete 18 cards. But no worries! I am planning on having a class using this kit in September. Watch out for my class announcement in a few days. In the meantime enjoy this video and find out how easy you can create these adorable cards. It's Tuesday! Make sure to check out this week's Weekly Deals!